As an organisation, we are thankful for the local churches, staff and chaplains involved in FE Colleges and Sixth Forms. We work closely with them, support them and pray for their ministry. A huge part of our ministry is a commitment to prayer. We have an internal prayer network and also send out confidential prayer requests to our prayer supporters. If you would like prayer or advice for your situation or work, please get in touch! 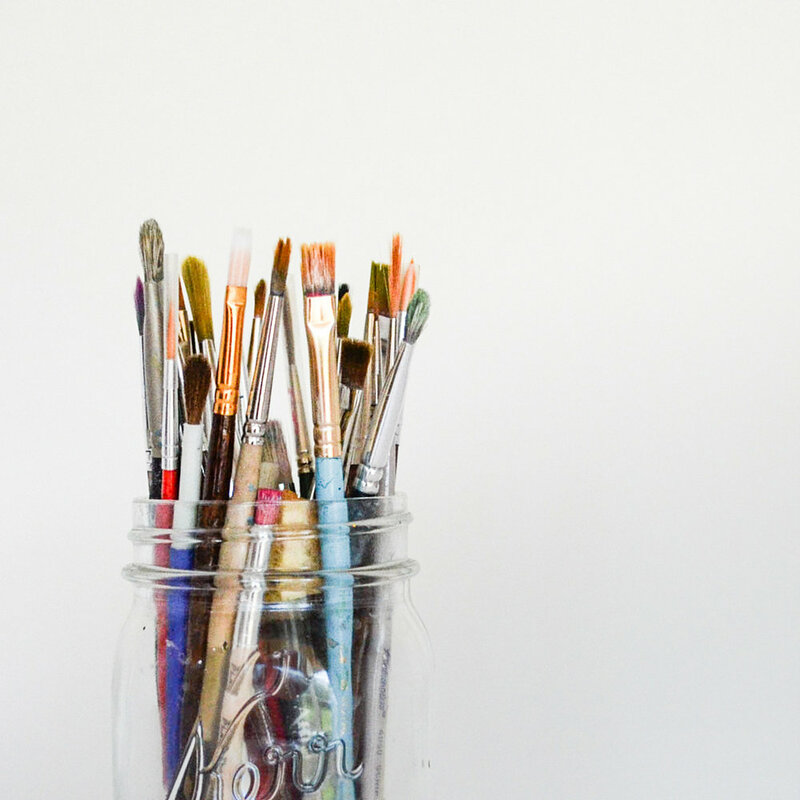 These resources have been designed to support student workers, chaplains, or anyone with a heart for Further Education. Being a chaplain in a local college is stimulating and challenging, and a lot of fun! The college may call on the chaplain when a student is distressed or if there is a death or other major life event, and chaplains are expected to run activities with a religious flavour as part of the life of the college. As a Christian chaplain I spend most of my time hanging out with students when they are not in class, befriending them and hearing what is going on in their lives. There are frequent opportunities to talk about eternal truths, and to offer to pray for someone. Often it is possible to support other Christians in the college by helping to run a CU and a Staff Prayer Group, and other groups as well. 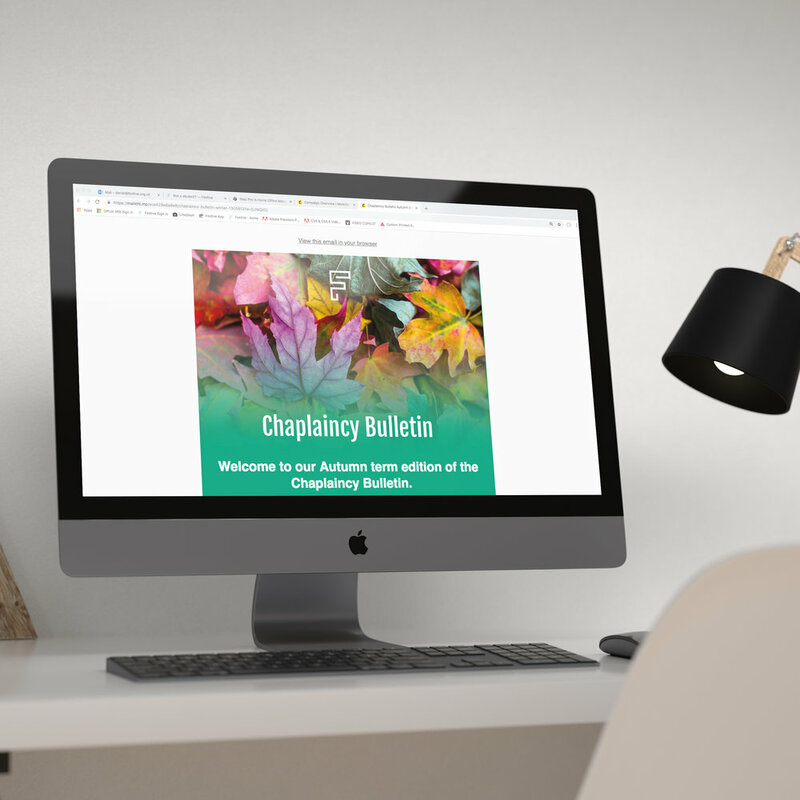 Sign up to our termly Chaplaincy Bulletin to give you the latest news, information and resources to help equip your ministry. Is chaplaincy something you or your church could do? Maybe you're already doing it! Festive would love to pray for you, support, resource and encourage you.